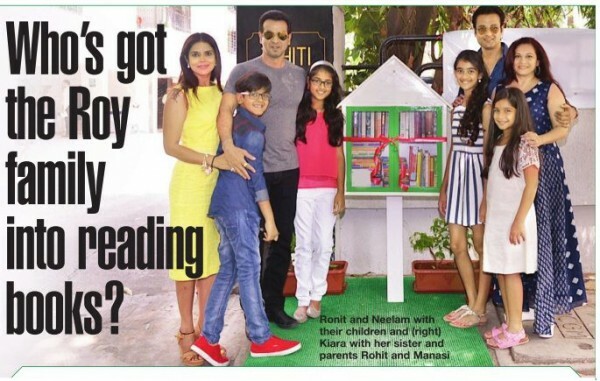 Who’s got the Roy family into reading books? 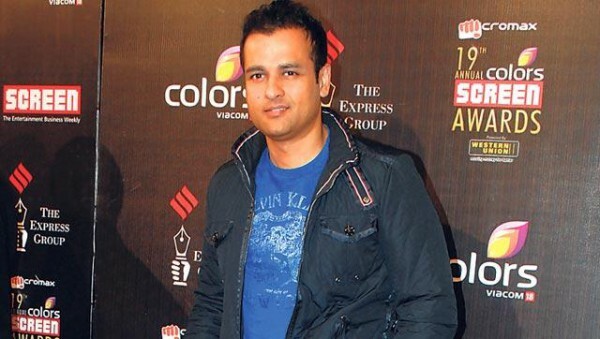 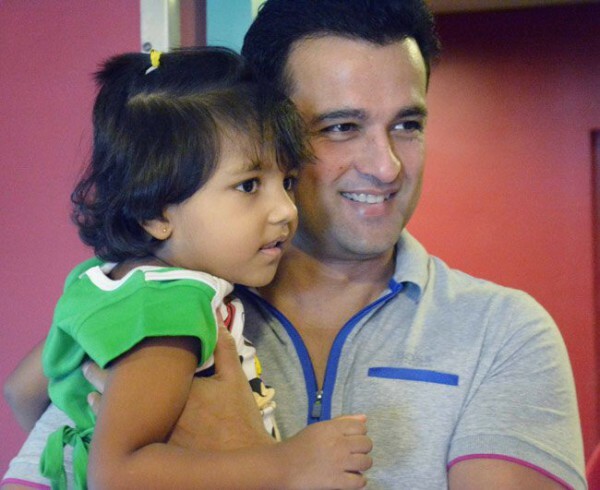 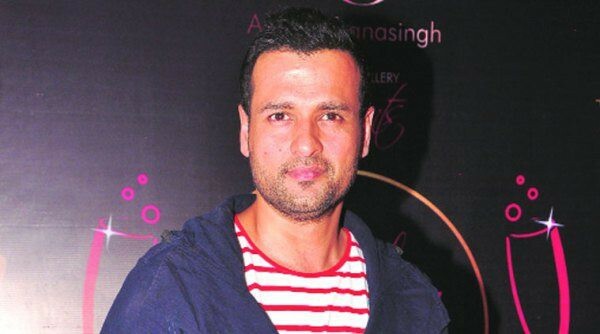 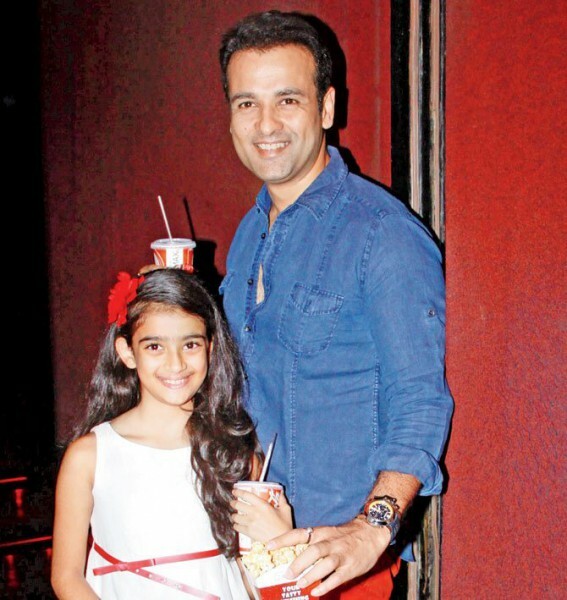 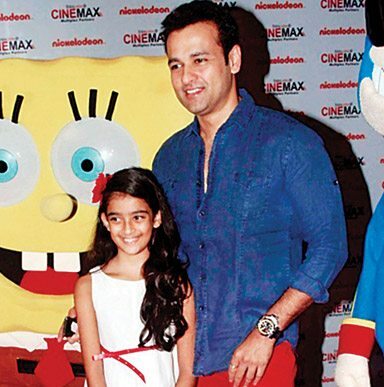 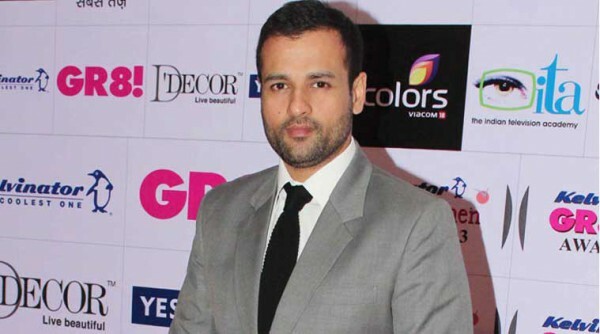 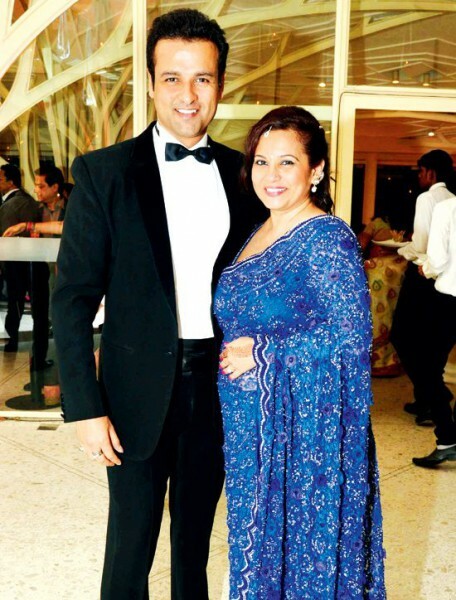 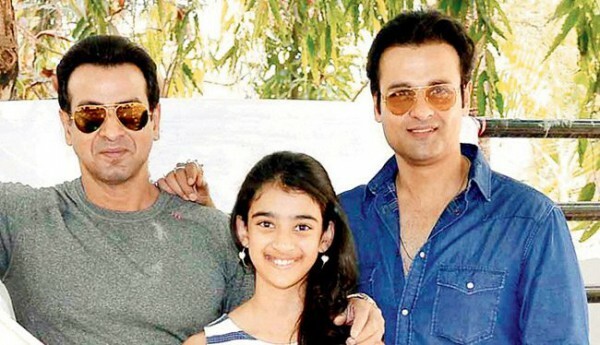 What is Rohit Roy’s daughter’s favourite hobby? 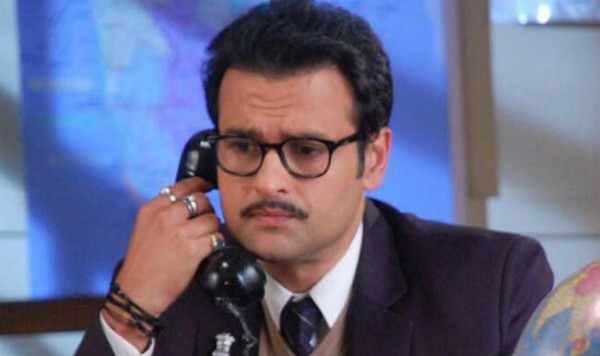 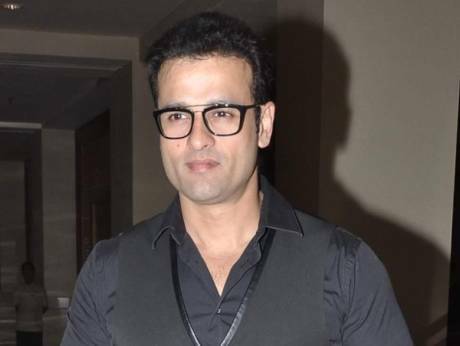 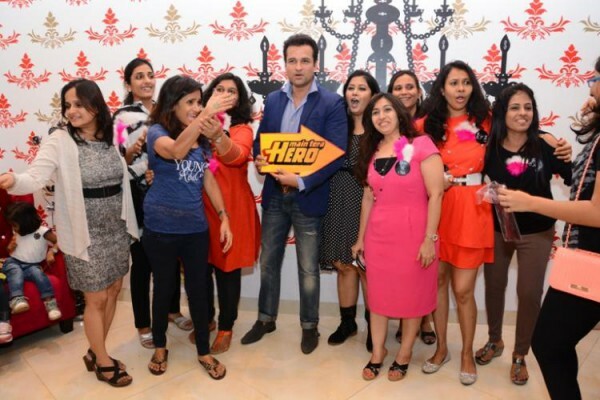 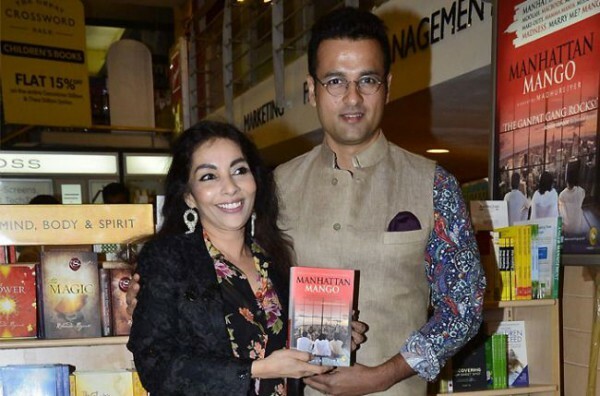 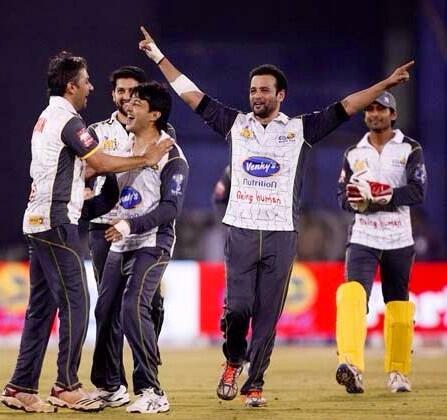 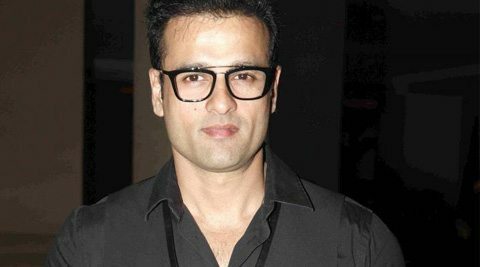 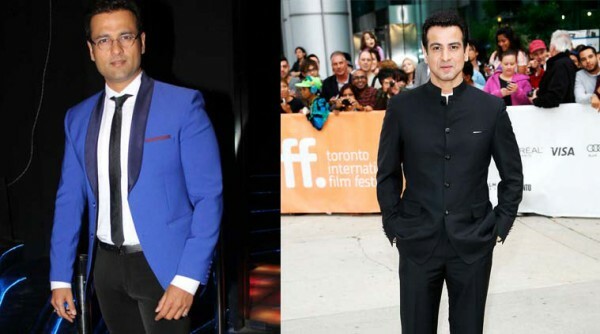 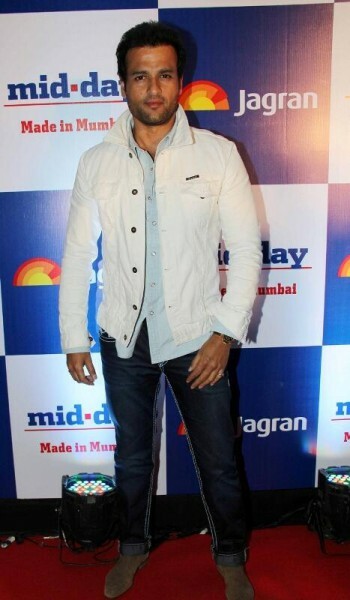 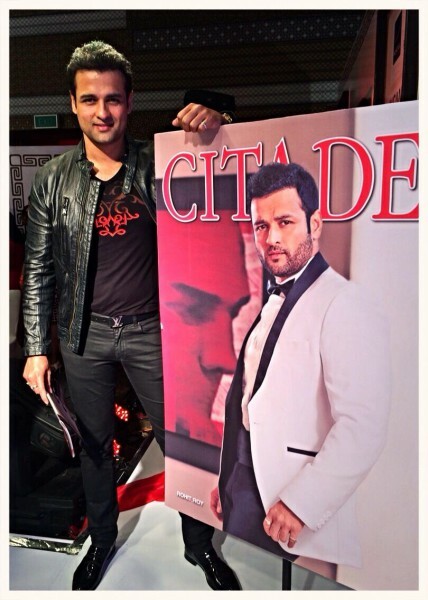 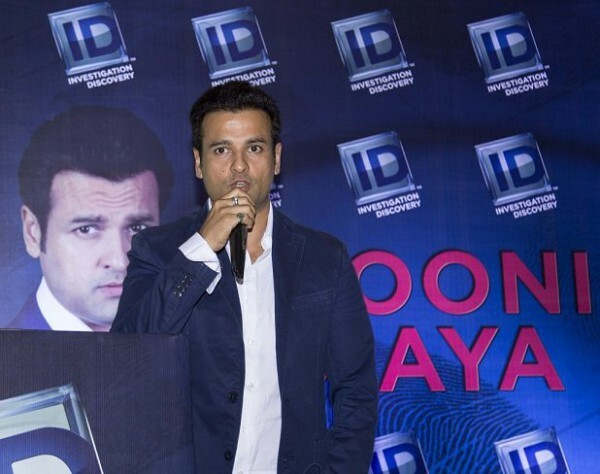 Why Rohit Roy put on eight kilos!